Useful tow car and the 4.0-litre V6 makes it a decent motorway cruiser. Old-school road manners, thirsty and feels very big. Rust can be a problem. Running costs soon mount up. Brake pipe corrosion now common. Also alloy wheels proner to splitting. 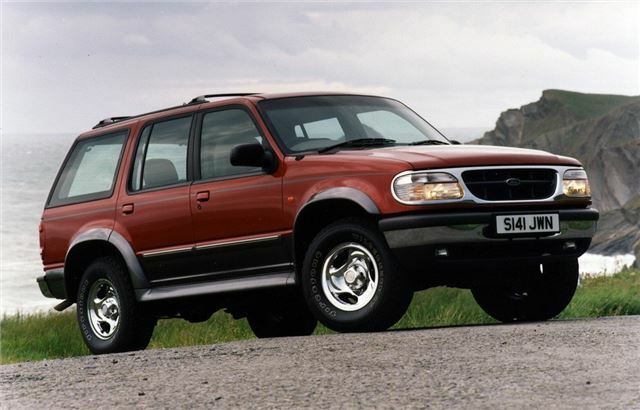 American 4.0 litre 6 cylinder SUV, imported to the UK as a sub Range Rover competitor.